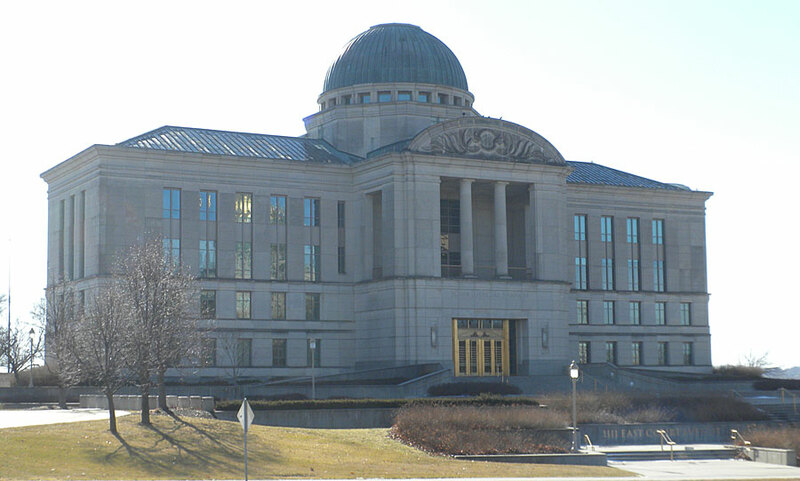 The Iowa Supreme Court says a home improvement store has to pay state sales tax for labor on some items purchased for homes. The Department of Revenue determined the Lowe’s stores in the state should have been charging sales taxes on labor for the installation of windows and doors, faucets, toilets, dishwashers, ceiling fans, sinks, vanities, and garbage disposals. The Revenue Department found the installation services were taxable as carpentry, electrical and electronic repair and installation, and plumbing and pipe fitting services. The Revenue Department issued a sales tax assessment of $1,794,450.40 plus interest on the labor performed. Lowe’s said the labor done by its independent contractors for those items fell under a tax exemption for new construction, reconstruction, alteration, expansion or remodeling and the Department of Revenue misread the law. But the Revenue Department says the installations did not involve any structural changes and were not exempt. The Iowa Supreme Court ruled the installation of vanity tops, windows and doors involved carpentry alone without electrical or plumbing services and should be exempt. But the court says the other installations still fall under the sales tax and sent the issue back to the district court to decide the final amount. Lowe’s had worked with the department and the amount still outstanding was nearly $250,000. The district court will now determine how much of that amount is still due.